Been a while. To send my dad to the airport. 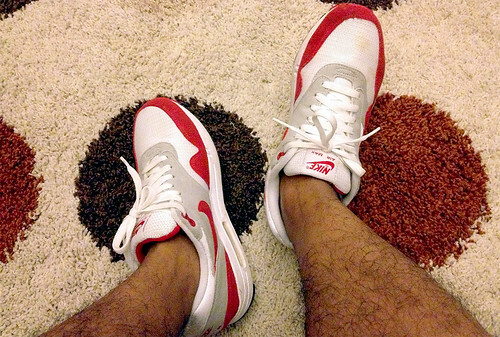 You are currently reading #WOMFT – AM1 at Eman Azrin Azhar.